It doesn’t get much greener and more eco-friendly than Solar Power. The Eos Window Awning uses solar power to charge the battery it operates on, eliminating the need for any electrical wiring to the house! 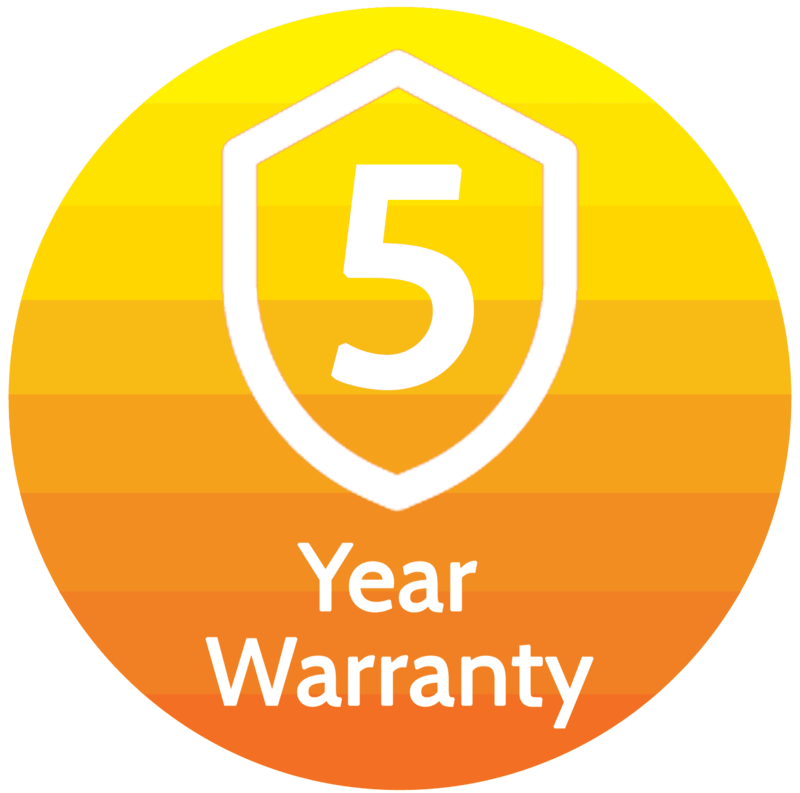 Avoid costly and time consuming installations with the Sol-Lux Eos Window Awning. The solar panel also detects light levels to help tell the awning when and how to operate. Solar power means it costs nothing to operate and the shade generated will provide HUGE savings on A/C costs each year. 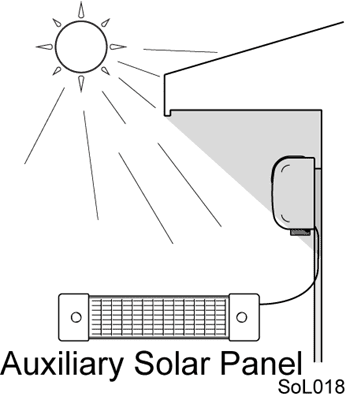 Sol-Lux also offers an optional auxiliary solar panel for awnings that are installed directly under an eve or in locations where they won’t see direct sunlight.